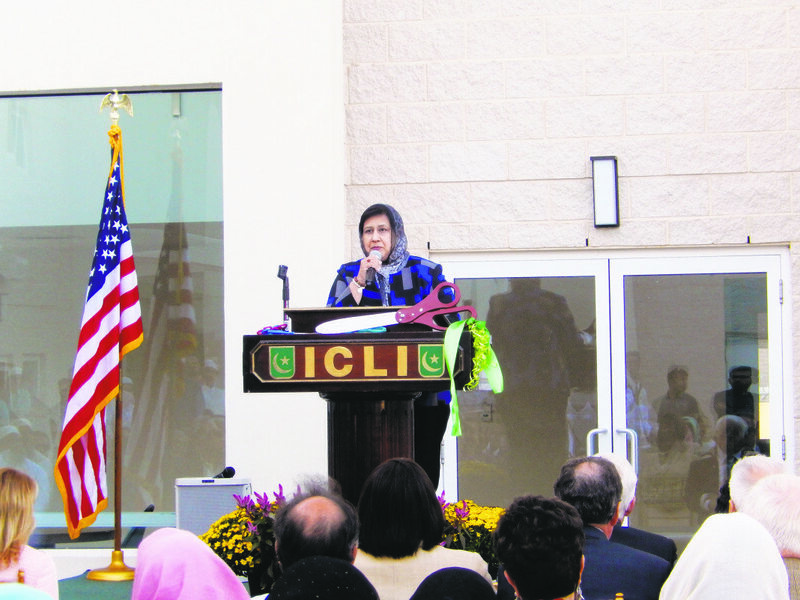 From a small brick building, to one of the largest faith centers on Long Island, the Islamic Center of Long Island (ICLI) has come a long way since its founding in 1984. And the center continues to grow. 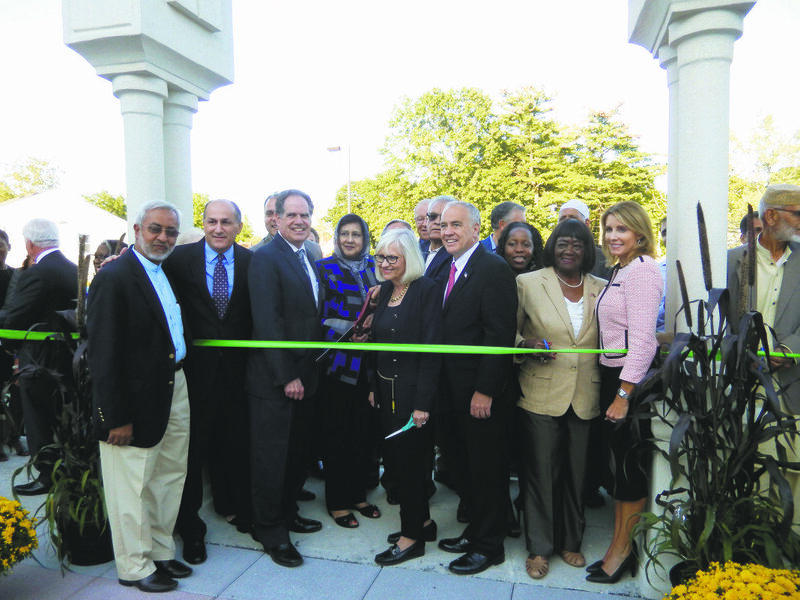 The ICLI held a ribbon cutting on Friday, Sept. 16, to mark the completion of a 19,000 square-foot expansion, bringing together members, legislators and community residents to celebrate the ICLI’s work in the community. The addition includes new classrooms, a weight room and multipurpose room, open for community use. 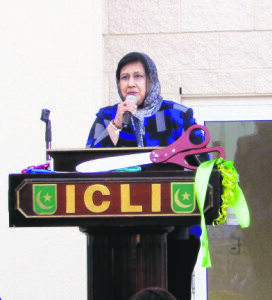 ICLI President Isma Chaudhry said the project was a long haul, which included numerous challenges as members had to adjust to the ongoing construction. 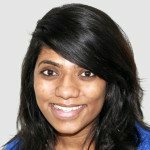 But the expansion was necessary, so the center could continue the work it has does in the Muslim community as well as the community at large, which includes the upkeep of gardens throughout the village and regular cleanup of Brush Hollow Road. 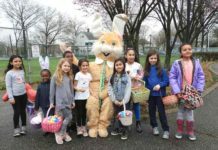 Westbury Mayor Peter Cavallaro was instrumental in facilitating meetings between the ICLI and community, to make sure the expansion pleased both groups. 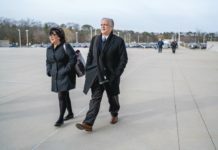 At the ribbon cutting, he mentioned that during his first public meeting as a member of the planning board, plans for the original mosque were proposed. Shortly after he became mayor in 2009, the mosque came to the board, saying they wanted to expand.